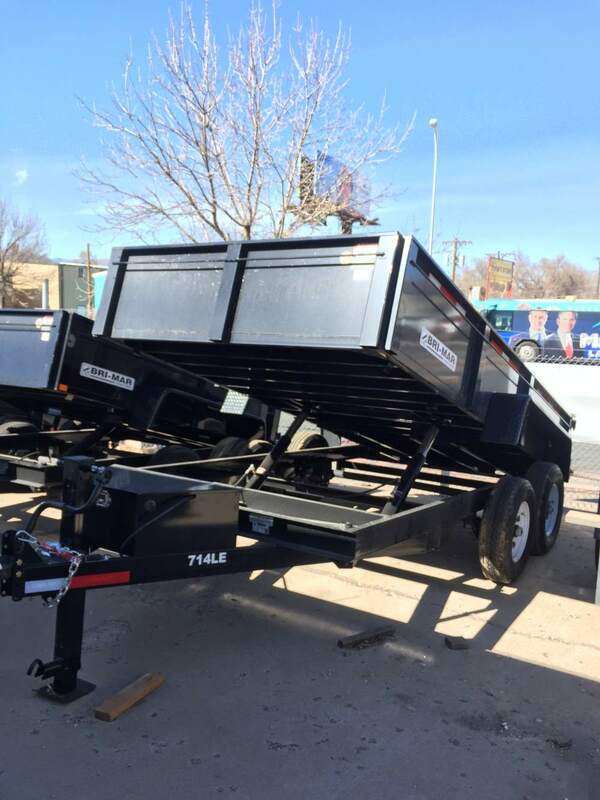 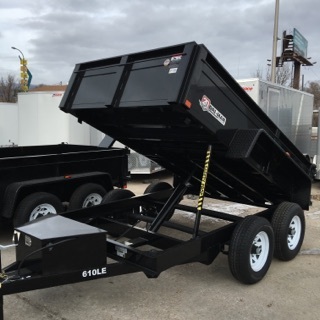 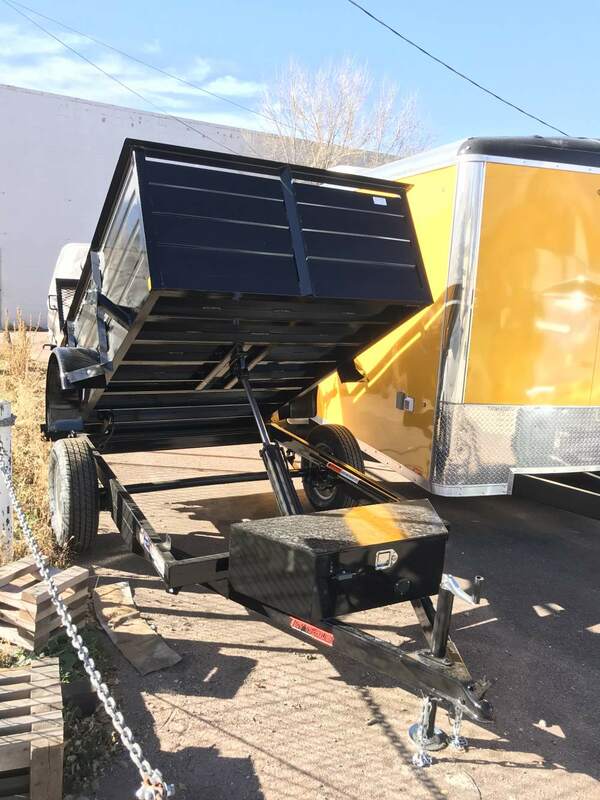 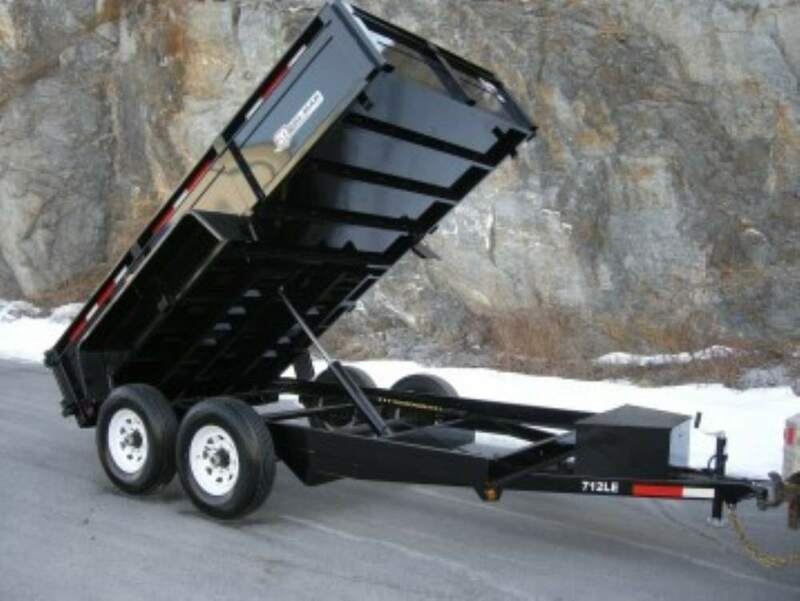 Dump Trailers can be used for hauling loose material such as dirt, stone, gravel or sand. 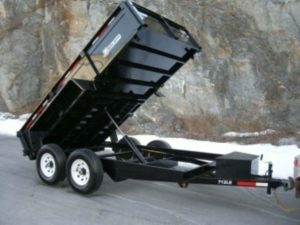 Larger dump trailers are also capable of hauling a skid loader. 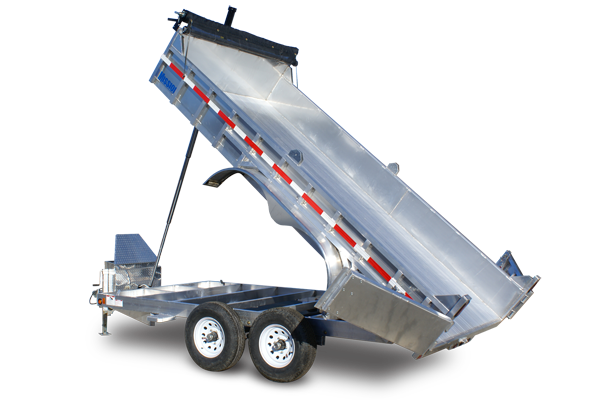 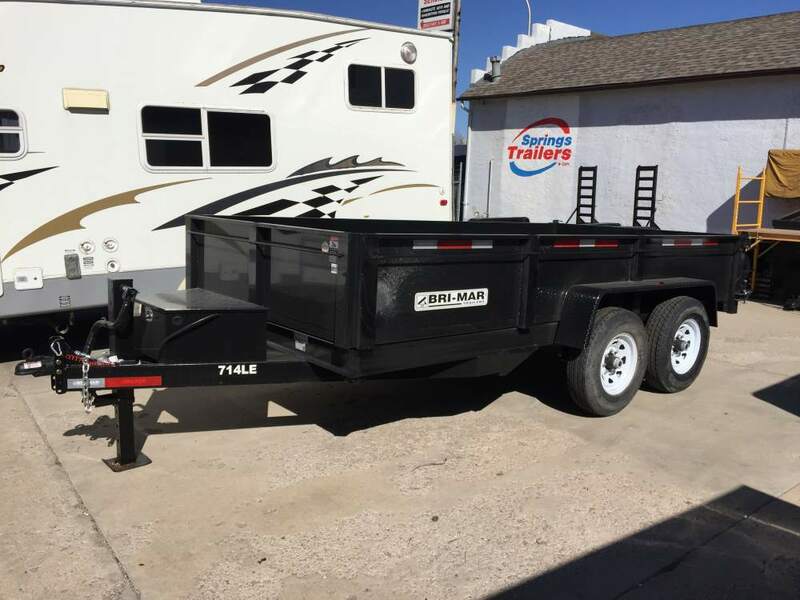 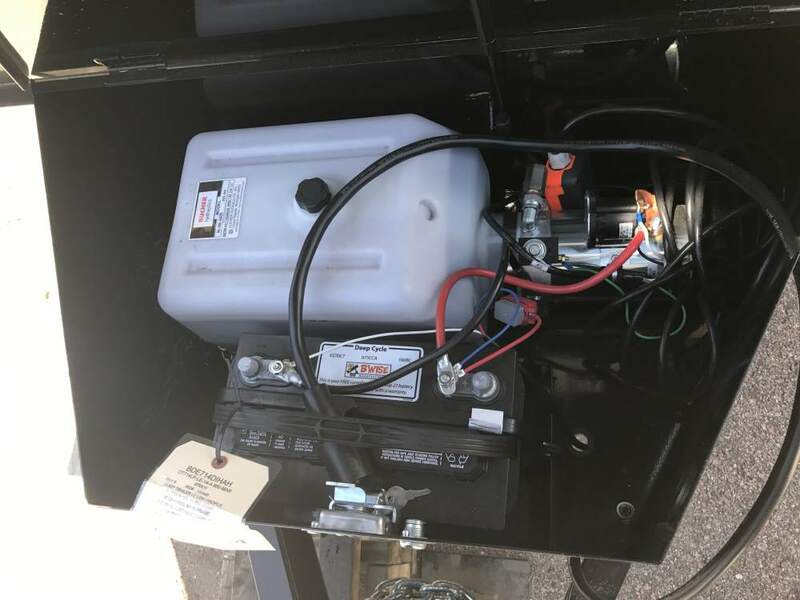 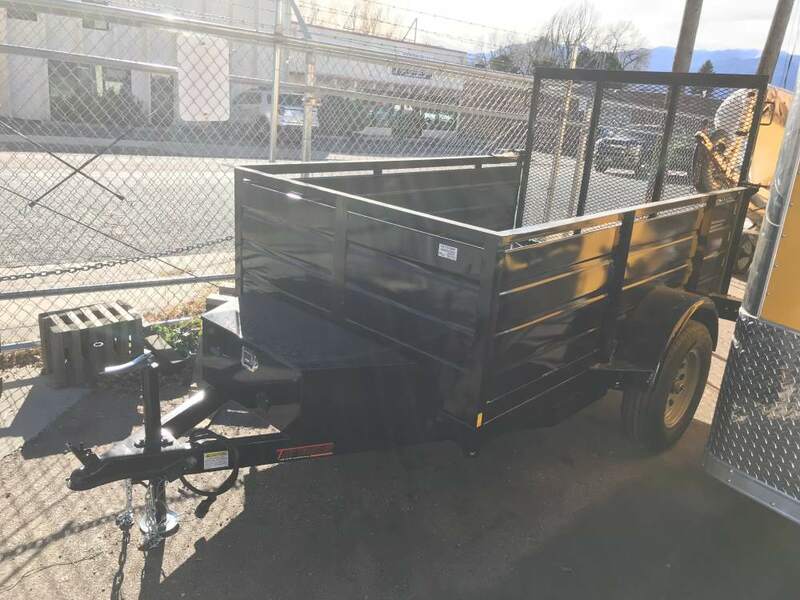 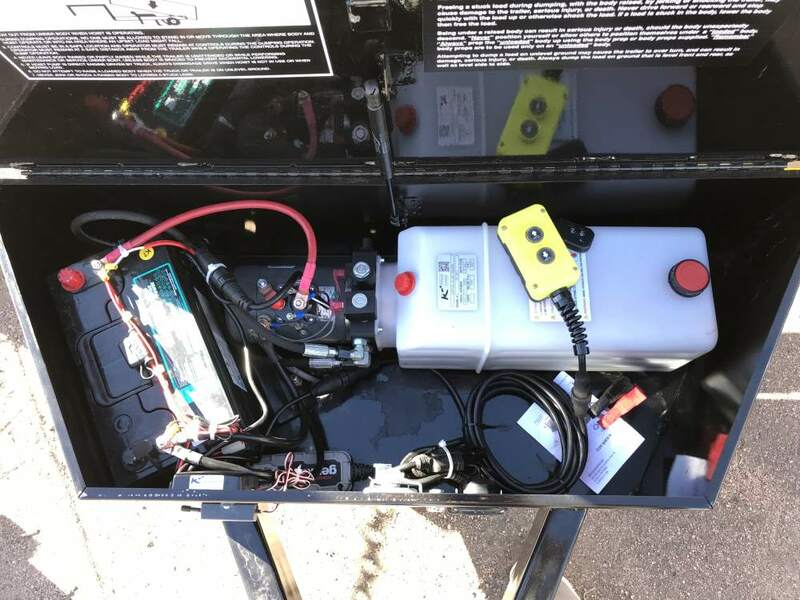 Whether you need a trailer for do-it-yourself home use such as gardening or farming or for commercial work we have the one that will get the job done. 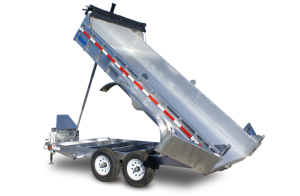 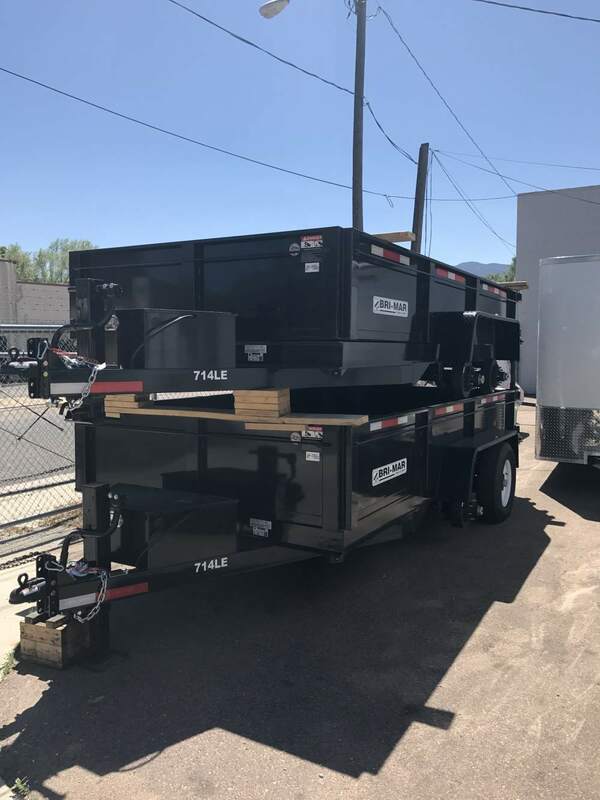 If you need a trailer to haul heavy equipment like skid loaders, backhoes or bobcats take a look at our auto haulers or equipment trailers.